This month, in celebration of the 6 Nations Rugby Tournament we'll be serving up Welsh Dragon sausages, and other delicious flavoured home-made sausages from the other 5 competing nations. So keep your eye on the fixtures from 3rd Feburary - 17th March, and head to our butchery to try all the different flavours. 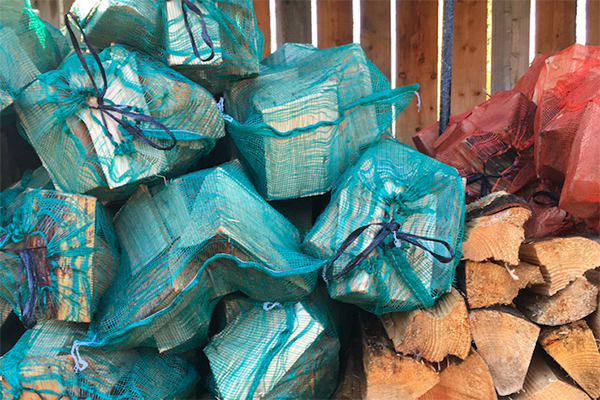 Instagram is a year-round source of inspiration for us at the Farm Shop, and Autumn might be our favourite season with all the photos of pumpkins, pies, preserving and of course the changing leaves. Here are 12 of our favourite accounts to follow at this time of year. Find us on IG @hawardenestatefarmshop and let us know who your favourites are. 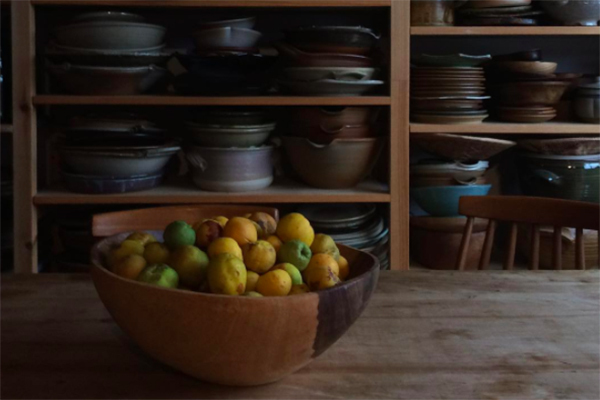 Co-author of the DO Preserve book, food writer Anja's feed is full of Autumnal food inspiration and a excellent collection of earthenware. Chef Anna Jones has just published her latest book A Modern Cook's Year, and it's helpfully divided into six seasaons. She also writes for The Guardian food column. Alice Saunders lives in Boston, MA and makes bags. Her IG feed is also full of dogs, cabins and trees. It will make you want to book a holiday. Mabli knits are designed in Wales and were in the Market Place at this year's Good Life Experience. 100% Merino wool, they are just what your children need for Autumn. This account is curated by a pair of sisters, Lex and Tee, who love Autumn. There is some solid pumpkin representation. Keiley McKean combines all things pumpkin and halloween with her seriously cute children. And all their names begin with K. We're wondering if she's any relation to the Kardashians. Edinburgh based writer and photographer Rosie describes herself as a seasonal, homemade and vintage lover. We love her IG flat lays. Photographer Ali Dover's feed is full amazing Autumnal light and wonderful photos. We love this account which showcases the best photographers from all over Wales, especially at this time of year as the leaves are turning. Because outdoor swimming is for all year round. Photographer and writer Sara Tasker spoke brilliantly on iphonography at The Good Life Experience this year. There is something a bit magical about her feed and we love seasonal changing of colours on her grid. This is where we want to be right now; hunkered down in a cabin in the woods, with the wood burning stove going. It's good to have goals. We're now stocking a great range of pans by Shropshire based Netherton Foundr at the Farm Shop. Netherton Foundry work with experienced local craftsmen to make both cast iron and spun iron cookware here in Britain. Their large casserole bowls, tagines and garden hobs are made of cast iron, while their frying pans and saucepans are spun iron. Netherton's spun Iron is around 35% lighter than a similar sized cast iron pan but with similar cooking characteristics. So the major advantage over cast iron is weight, making their pans handy for outdoor use. Spun iron also copes with induction hobs better, with no risk of cracking, and both are great on flames. All of Netherton Foundry's cookware is pre-seasoned before dispatch. They season with British grown flax oil (edible linseed), which gives a hard black non stick finish and only gets better with use. These pans are a brilliant Christmas present for keen cooks, so stop by and have a look.